The Arabic language intensive program (Modern Standard Arabic) starts on Monday, August 5 to Friday, August 30, 2019. 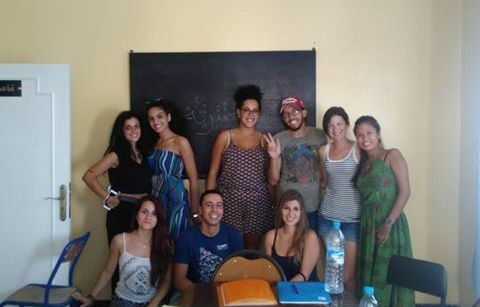 All our teachers are specialised in teaching Arabic for Academic Purposes. All courses are intensive and practical. Our students are motivated adults (minimum age 18) and class sizes are small. Our aim is to give students relevant skills that can be applied immediately. Whatever is your reason for learning the Arabic language, we promise to provide you with practical language abilities that you will maintain in the future. Experienced trainers use dynamic teaching methods and engaging materials to deliver measurable results. Regular progress tests ensure effective learning. Subscribe now or ask for more informations! The intensive courses program is based on a 4 levels structure, from beginner (A1) to advanced students (C1). Classes are held on morning time: 9am – 1pm, from Monday to Friday. A placement test will be assigned on the first day of attendance. La Plume du Nord, Av. Prince Heritier I, Wilaya area – city centre. 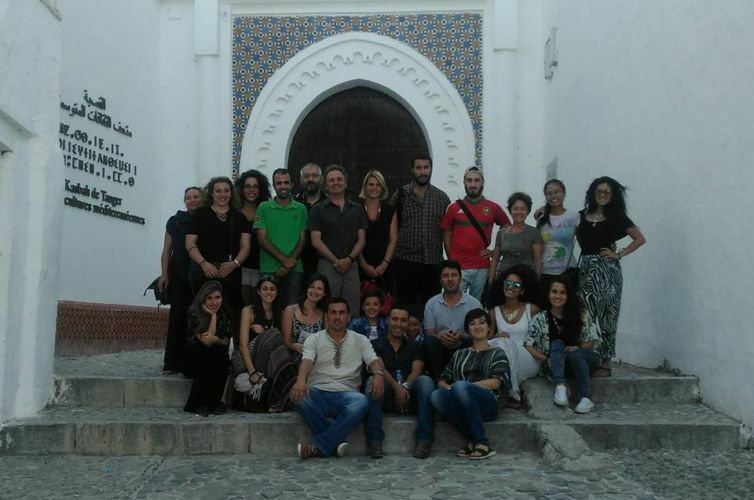 We always help students finding a nice place where to spent their Moroccan journey. 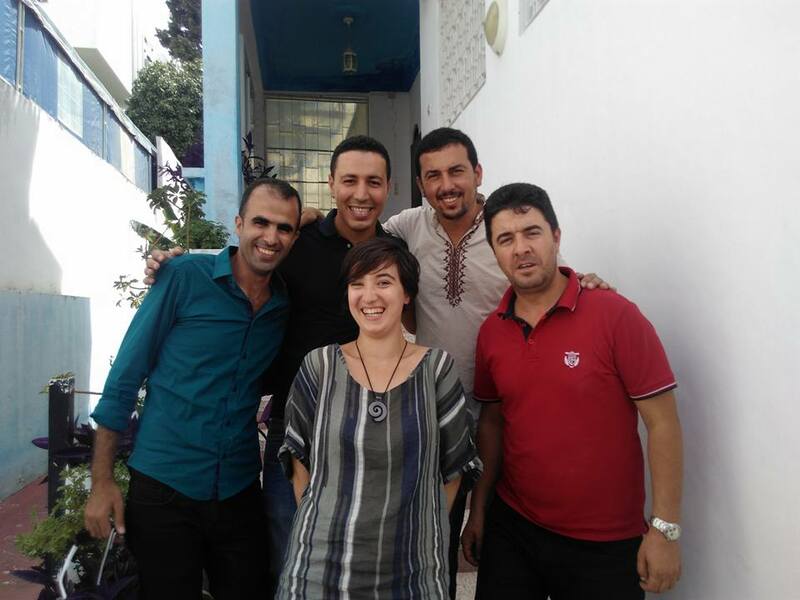 The riad is located in the ancient medina of Tangiers is a 5 floors building that host up to 9 people. Restrooms and kitchen are shared. Housekeeping is included in the price. You can see some pictures on Flickr. The world is increasingly international. The idea that we now live in a “global village” is no longer a perception – it is a reality. Across national borders, corporate office networks have grown, supply chains have extended, distribution channels have spread. In today’s business world, cross-cultural skills and understanding are vital tools in ensuring effective international working practices and commercial success. Hello, I would like to come for Arabic classes in January 2017. Is this possible? Hello Saeed, Thank you for your message. In January we can organise an individual course. For more infos please e-mail us to: segreteria@tangeri.biz. I would be interested in taking an intensive Arabic course over the summer, from the 1st of July to August the 1st, and was wondering what options might be available? Hello Joseph, Thank you for your message. I will send you a private message with details. Please check the spam box if you don’t get any reply soon. Hi Miriam, Thank you for your message. I sent you a private message from barbieri@tangeri.biz. Please check the spam box if you didn’t get any reply.